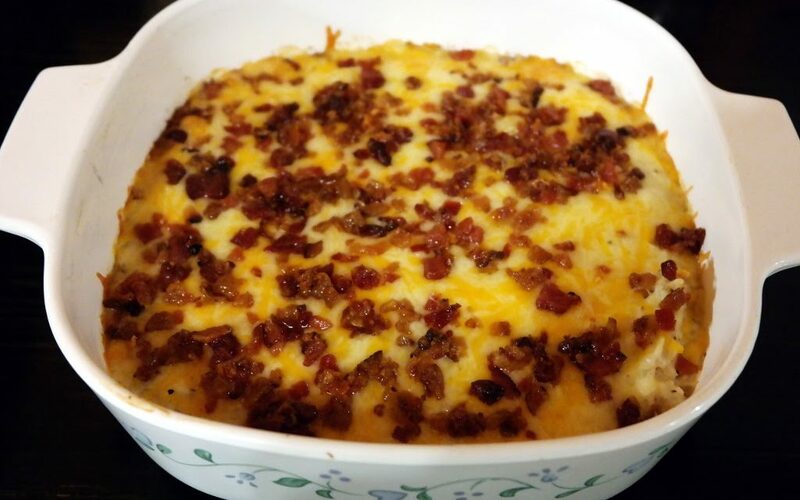 One issue I have with low-carb eating is the urge for baked potatoes…well urge no more! This recipe Food.com, with my own modifications, and will stamp those urges to the ground and make your brain think you’re eating a yummy, delicious, sinful baked potato with all the fixin’s. Sprinkle remaining green onions on top before serving.